Rarely available in the ultra quiet and meticulously maintained Palazza Bernardo complex.. 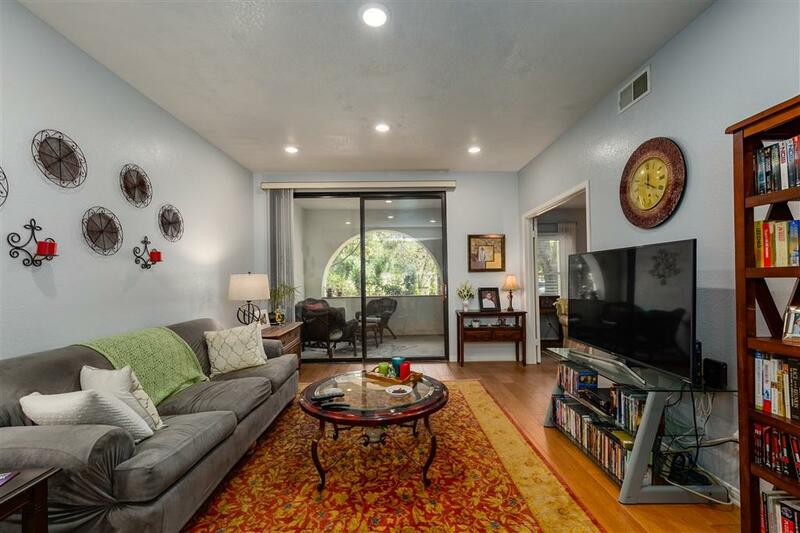 This home features 9' ceilings and attention to detail rarely seen. ample storage, an over sized one car garage. Granite counter tops, huge walk in closet. feels much bigger than 1121 square feet. extra guest parking and award winning schools.. must see this beautiful home.